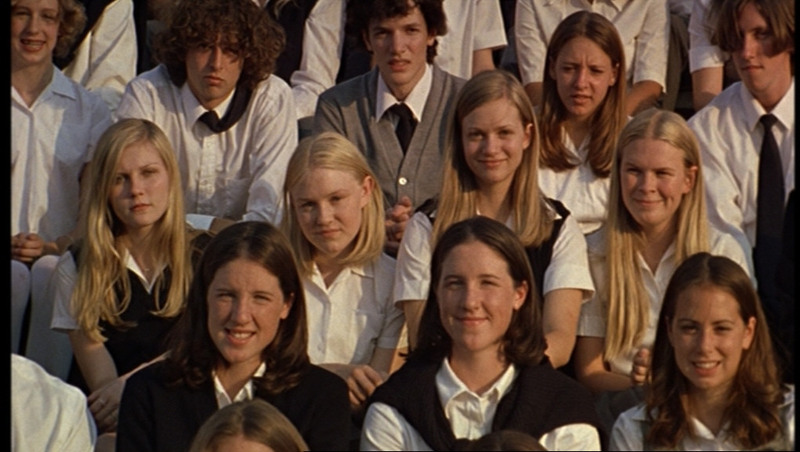 Lux, Mary, Bonnie & Therese. . HD Wallpaper and background images in the The Virgin Suicides club tagged: lux mary therese bonnie.